An Indian philosopher, yogi and spiritual teacher. 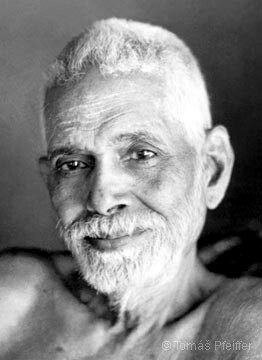 He lived and worked at Arunachala holy hill where, to this day, people come not only from India but from all over the world. He became a guide, role model and teacher for many Indian clergy.